With the deadline only months away, HMRC has issued a statement about what will happen if no trade deal with the EU is agreed. What might this mean for you and your business? 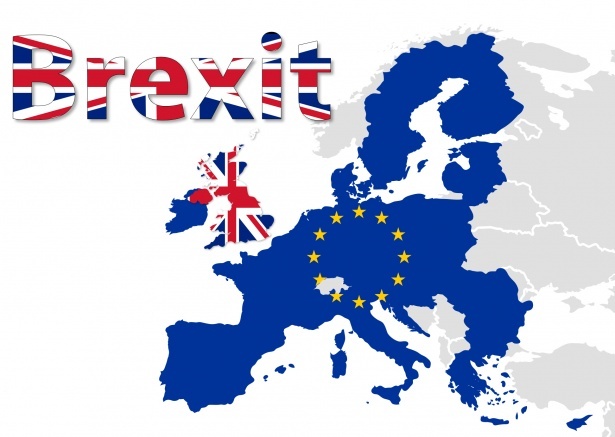 HMRC’s statement, VAT for businesses if there’s no Brexit deal , is a helpful guide for businesses that expect to trade with the EU after 29 March 2019. It also explains the position regarding VAT as well as import and export procedures. The statement recommends the steps you should do before the deadline. If you already trade with non-EU countries, you should have procedures and they just need to be extended to EU trade. Tip. My advice is to be prepared. Unless you already have import and export procedures for non-EU trade in place you should follow HMRC’s guidance. Not doing so before 29 March could leave you in the deep brown sticky stuff. Generally, a no-deal outcome will mean that trading with EU countries will be similar to that which currently exists for trade with non-EU countries. In HMRC’s words, “postponed accounting for import VAT” will apply. This means instead of having to pay VAT when the goods arrive in the UK you will pay it through your VAT return. No deal will mean that VAT, import and export rules after 29 March 2019 for trade with EU countries will be similar to those which currently apply to trade with non-EU countries. Make sure you have systems in place by then. If you need to discuss what this means for your business, click here to get in touch now. For more information, see HMRC’s statement.